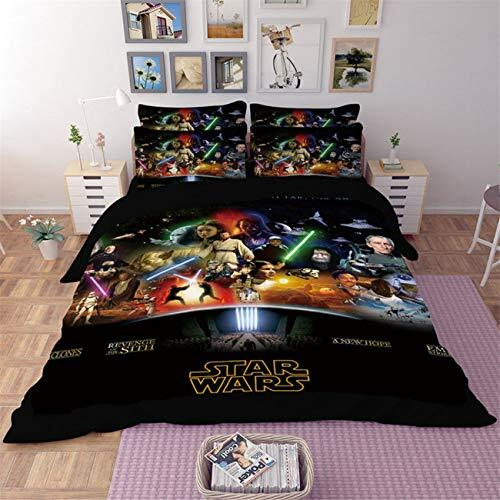 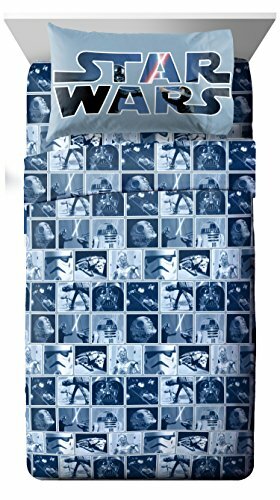 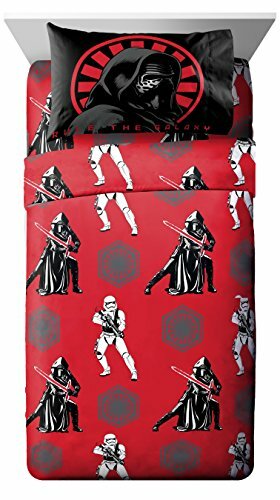 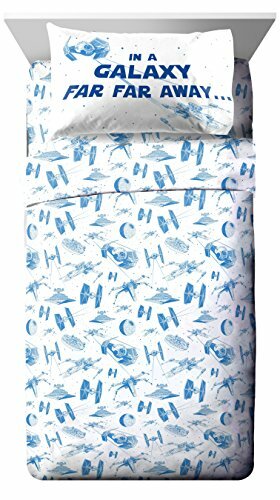 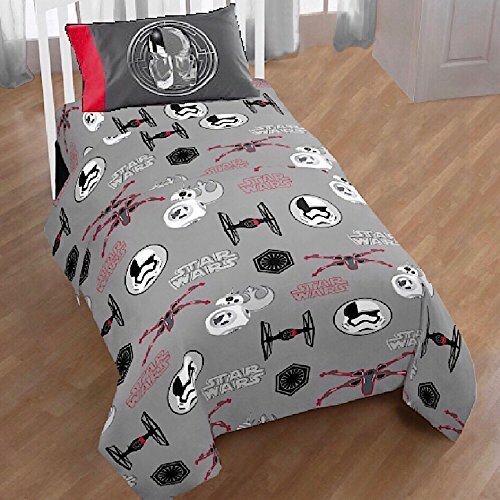 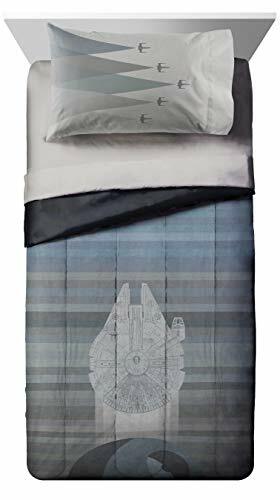 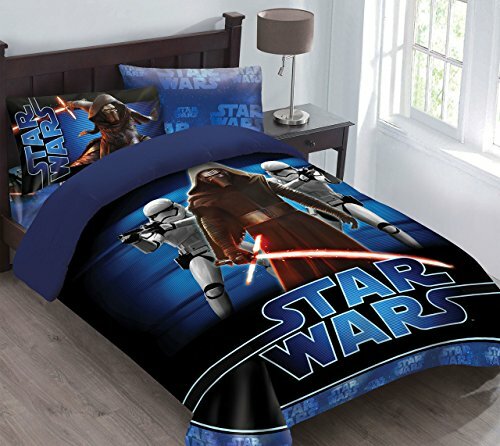 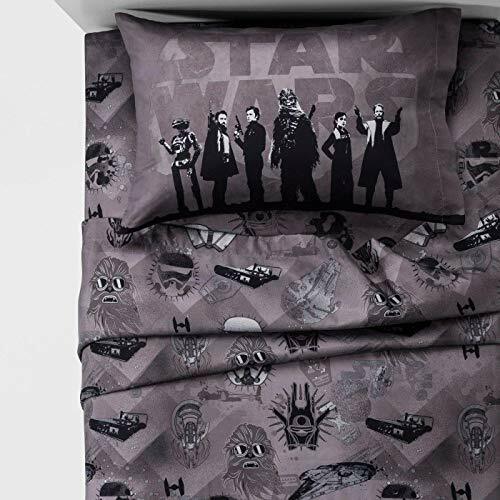 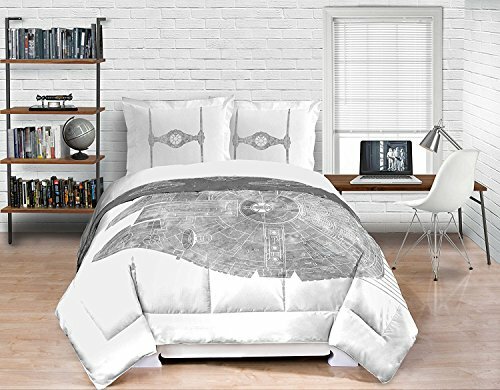 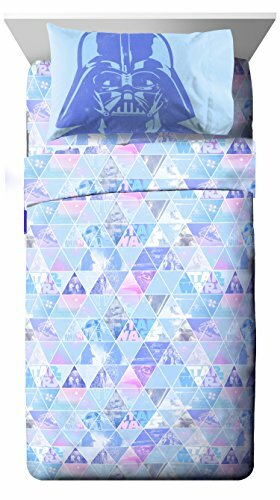 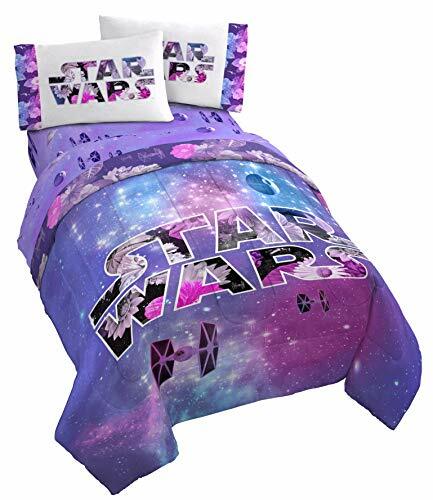 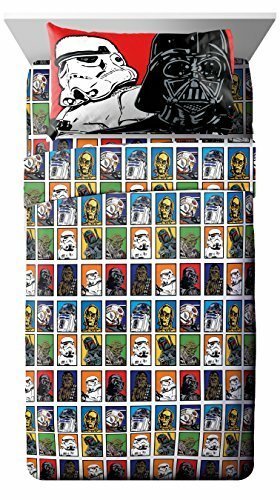 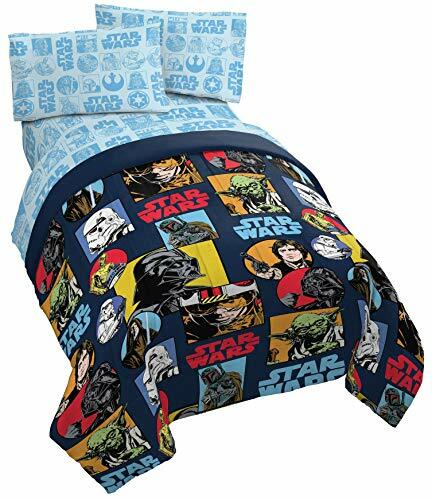 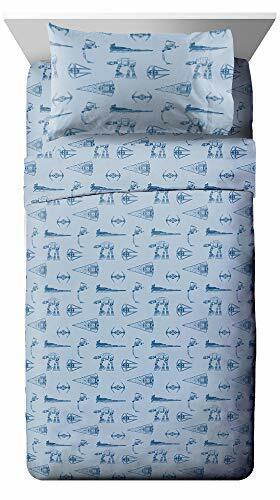 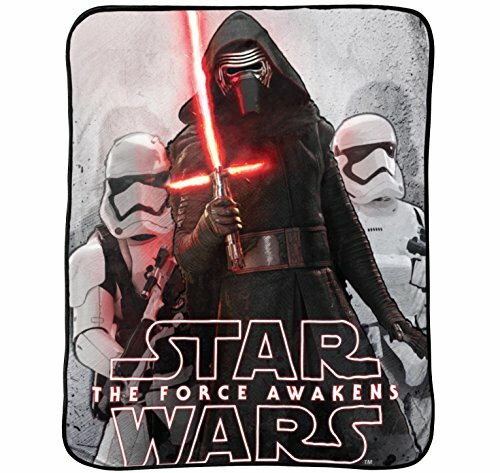 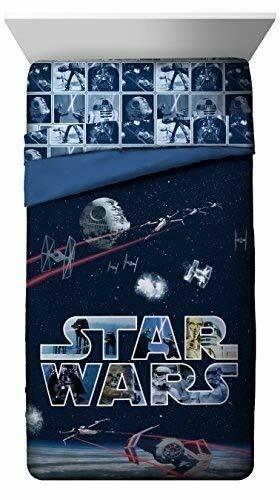 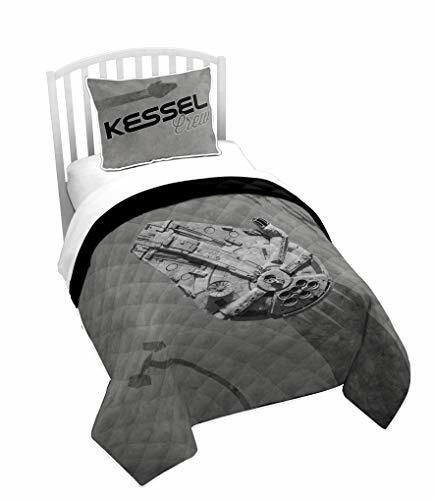 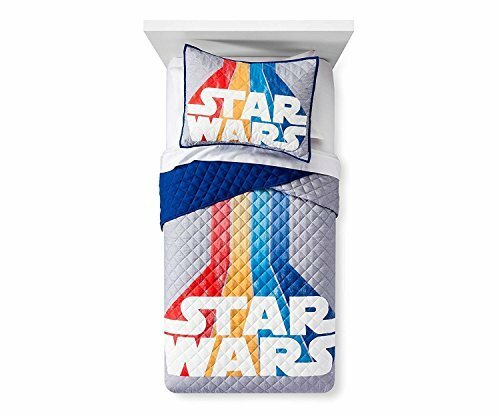 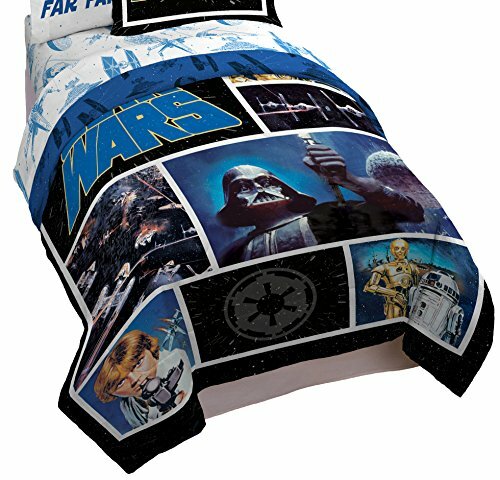 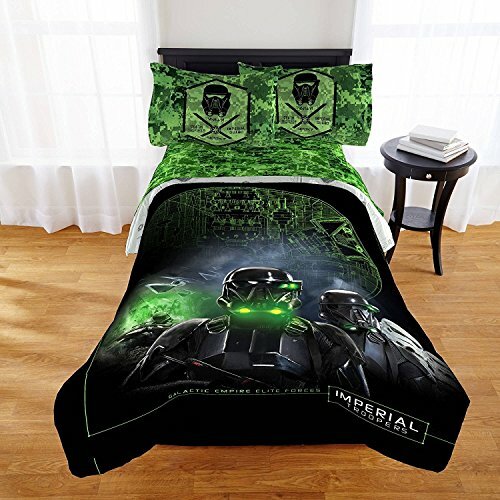 Find the best Star Wars themed bedding and room accessories here. 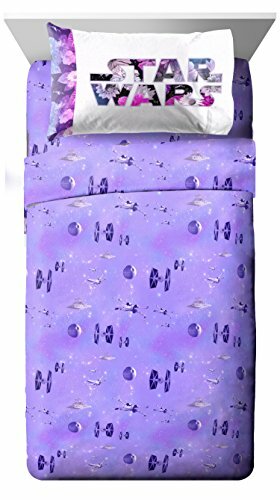 Shop complete bed sets for twin and full beds, and wearable blankets for kids and adults. 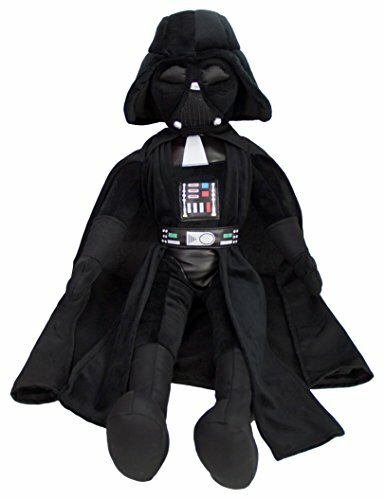 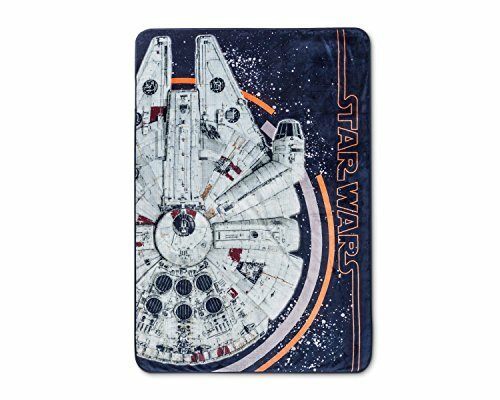 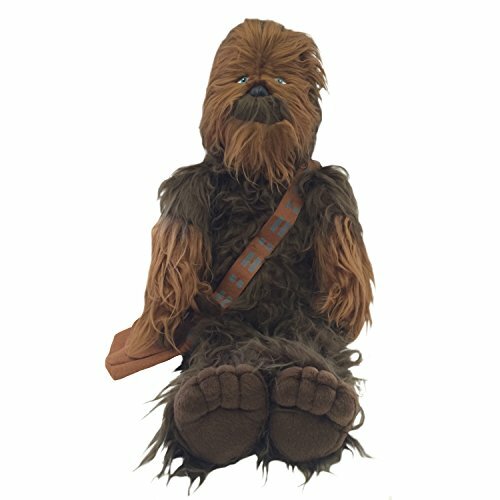 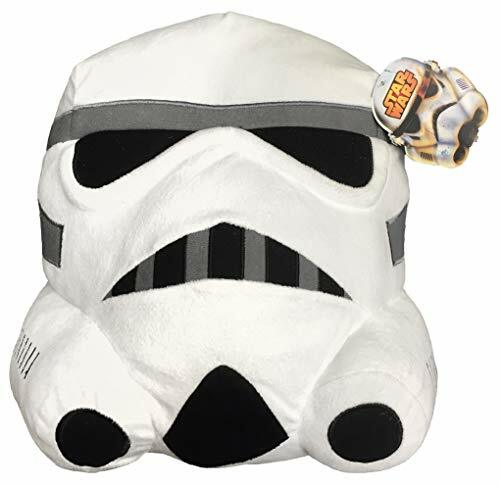 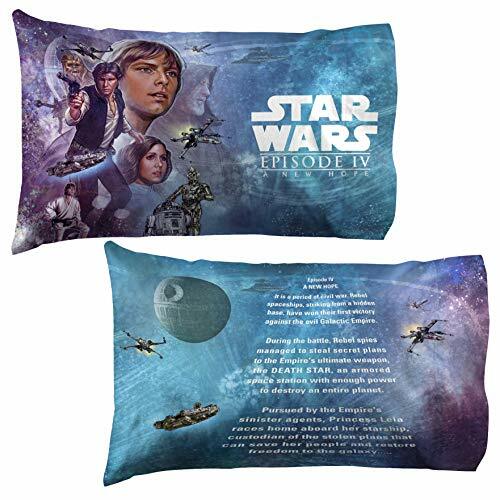 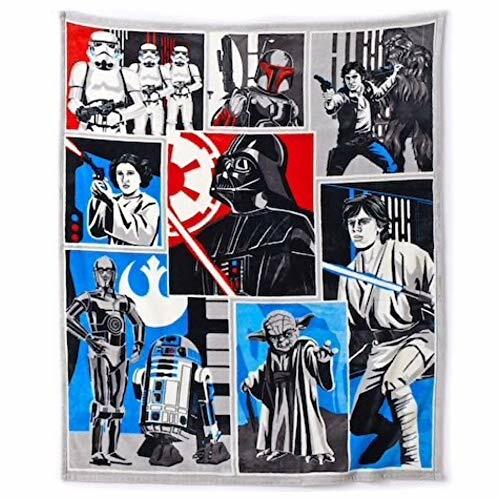 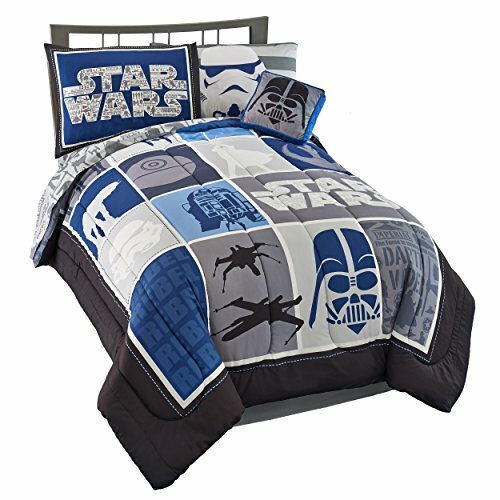 Matching Star Wars pillows and cushions, galactic comforters, and more can be found here to decorate every young Star Wars fan's bedroom. 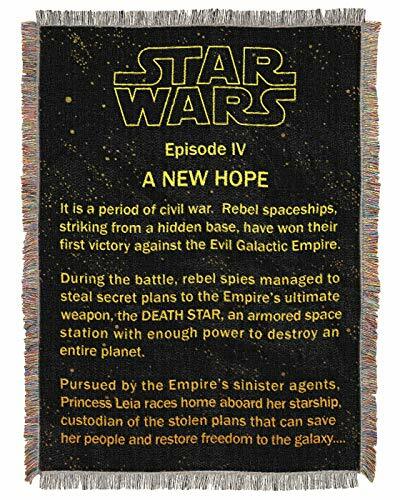 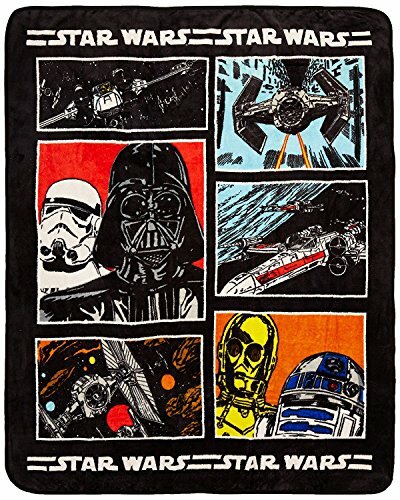 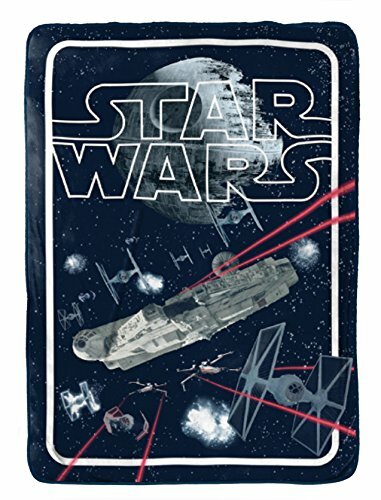 Northwest Star Wars A New Hope Opening Crawl Tapestry Throw Blanket 48" x 60"
Lucas Film Classic Star Wars Plush Throw 50" x 60"